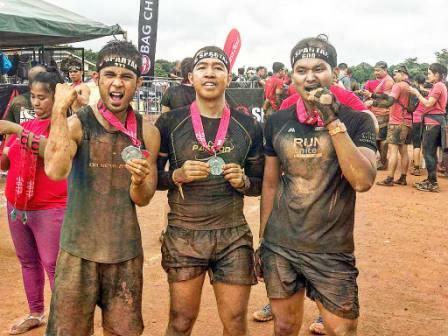 Home / 41st National Milo Marathon / 41st National Milo Marathon Cebu / 41st National Milo Marathon Official Race Results / Mary Joy Tabal / Milo / Milo Marathon / MILO Philippines / Official Race Results / Race Results / Race Results: The 41st National MILO Marathon Officially Concludes in Cebu! 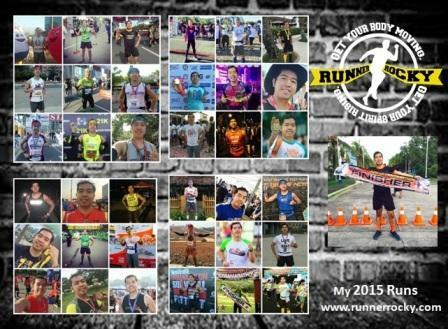 Race Results: The 41st National MILO Marathon Officially Concludes in Cebu! 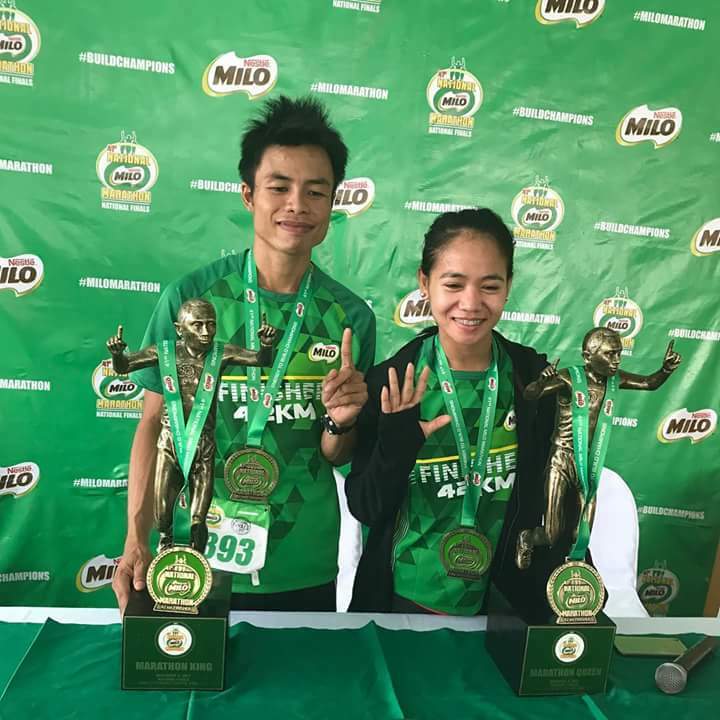 The 16TH and the Final Leg of the 41st National MILO Marathon officially concluded in Cebu City, December 3, 2017 with Mary Joy Tabal and Joerge Andrade carrying the Championshiop Titles for the Female and Male Categories respectively! This was actually Tabal's 5TH time to be hailed as the "MILO Marathon Queen" while it was a first time for Andrade. 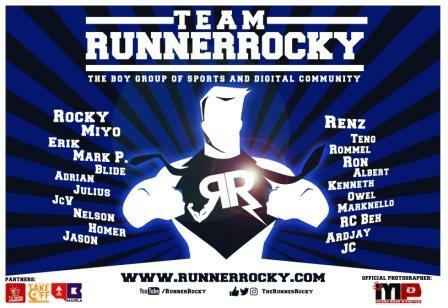 The complete race results where you can search using your BIB number or using your First Name or Last Name were already up in the official website of Runrio.com.